Become marketable to our Nation's Finest as well as increase your knowledge about one of the most competitive loans on the market! At the age of 18, Jimmy decided to serve his country by enlisting in the United States Marine Corps. 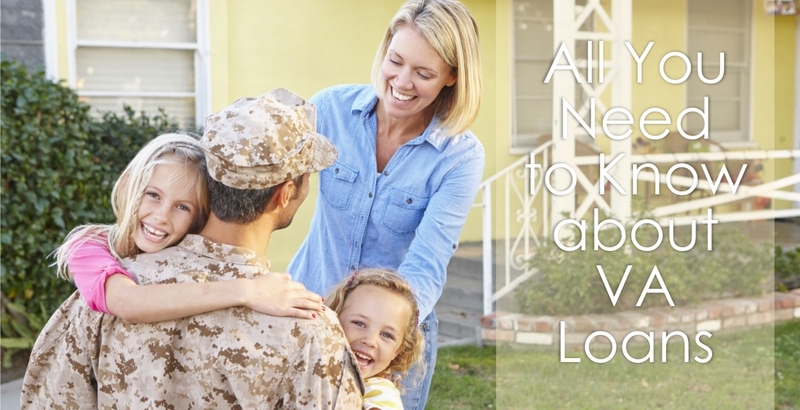 In 2005, Jimmy decided that a career in the mortgage industry was a fitting choice because he could continue to serve, but in a different way. Now Jimmy serves families and veterans- two of his life's deep-rooted passions. He loves the phrase, “Once a Marine, always a Marine”! 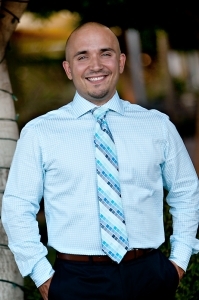 Today, Jimmy and his team originate loans with a boutique-style mortgage branch located within Gainey Ranch embracing a specific culture centered around “serving families.” He is able to originate loans in 46 states and his bank maintains a full line of conventional, government (FHA and VA) and jumbo loan products.